Simon Horn’s Down Collection is filled with ethically sourced first grade down. 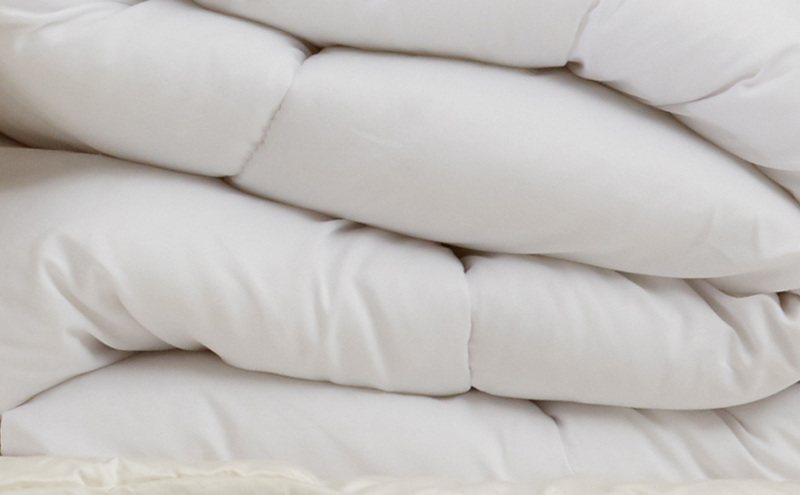 The Classic Duvet is filled with luxurious European feather and down. 90% Goose Down & 10% Feather in a 100% Cotton Cambric with a piped edge.